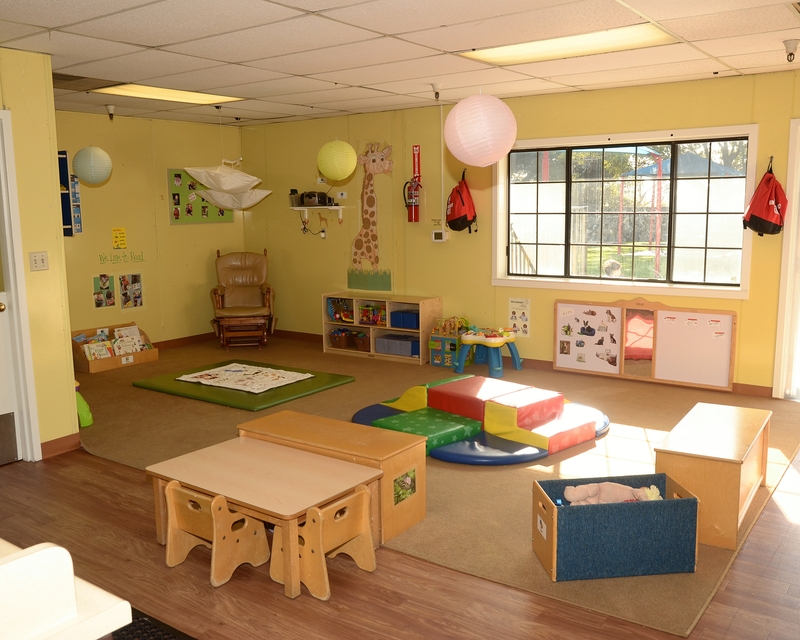 Welcome to our La Petite Academy educational daycare in Huntington Beach, CA! My name is Barbara and I am the academy director. 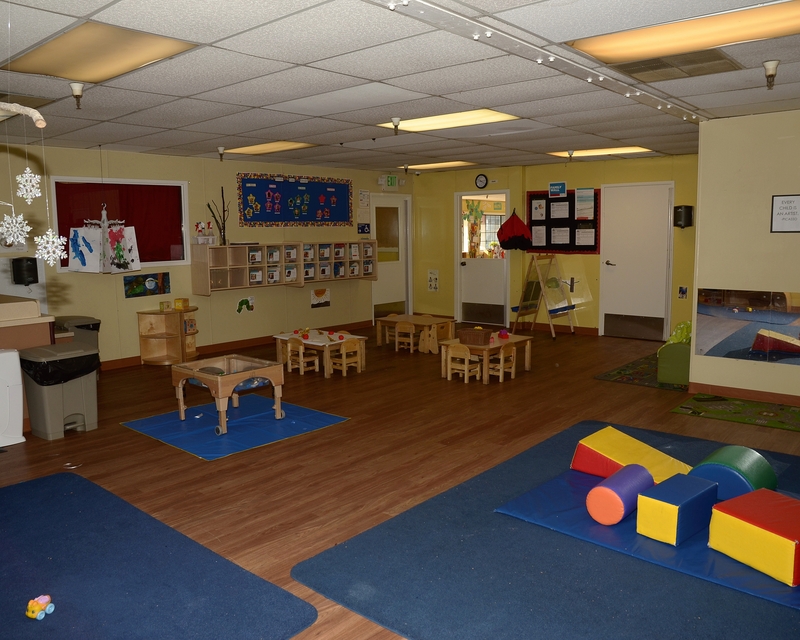 At La Petite we provide Infant and Toddler Care, Preschool, and Pre-Kindergarten programs with full time, part time, and Flex Care. We also offer families a mobile app that provides parents with real time updates of their child's day! 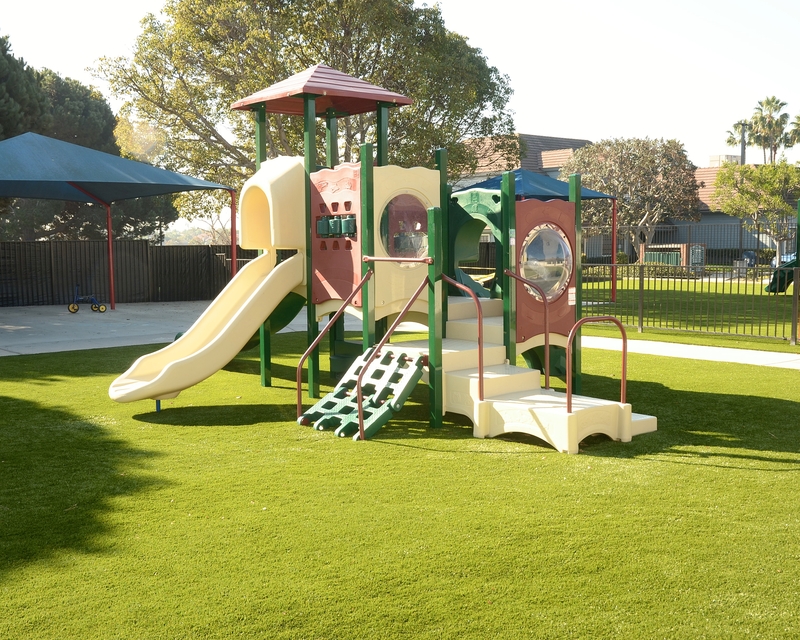 Our curriculum follows a STEM approach, where science, technology, engineering, and math are part of everything we do in the classroom. More than half of our staff has been with us over five years and many have reached the 10-year mark. We also have a teacher that has been here for more than 25 years. 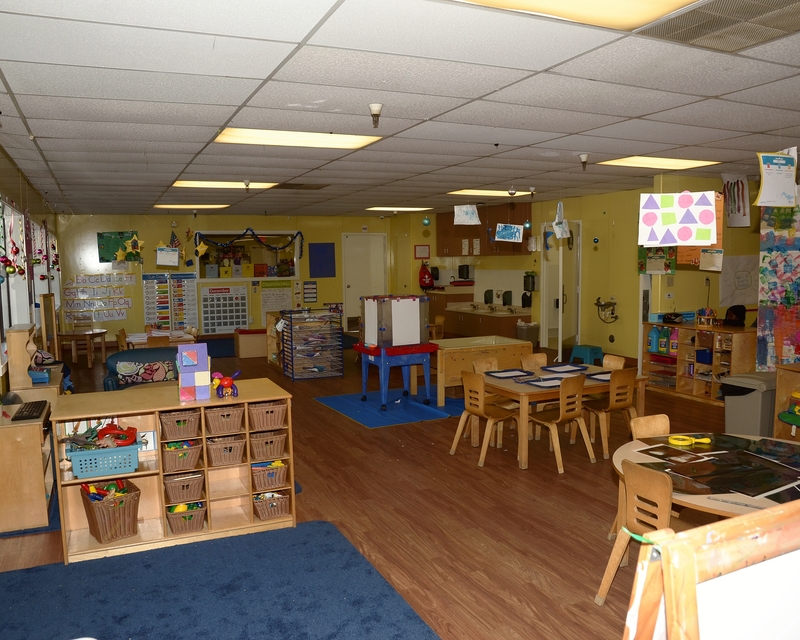 Call us today and schedule a tour so we can show you why our La Petite Academy in Huntington Beach, CA, is the premier school for early childhood education. Great school and Love the teachers . We Love Ms Barbara , Ms Anna , Ms Colleen , Ms Aileen , Ms Claudia, and Ms Ashley They’re the best!! Great experience and I am 100% confident I am leaving my son in a safe and loving environment when I drop him off in the morning. 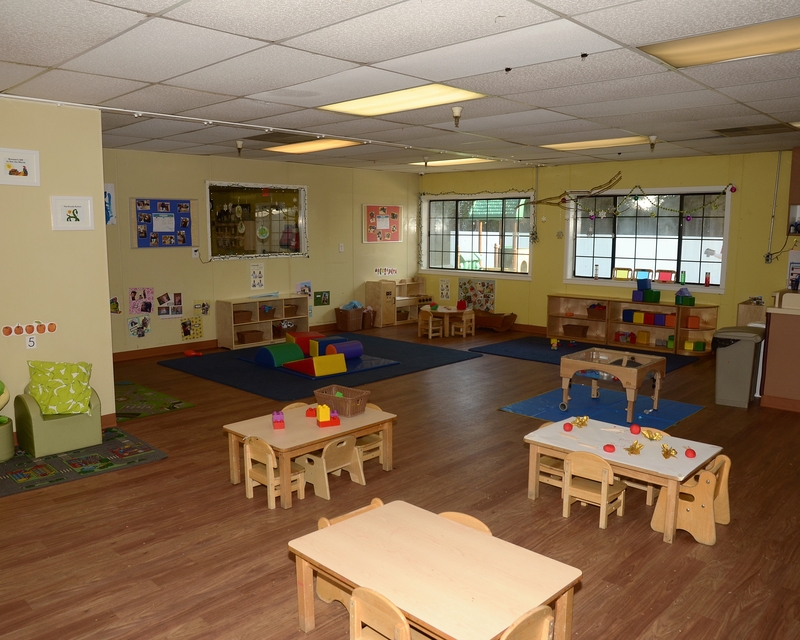 I know my son will be loved, nurtured, and educated by his teachers while he is at school. It's been such a positive experience at this school. We've tried another school but our daughter never warmed to it and we ended up just dealing with the drive to put her back in to la petite. 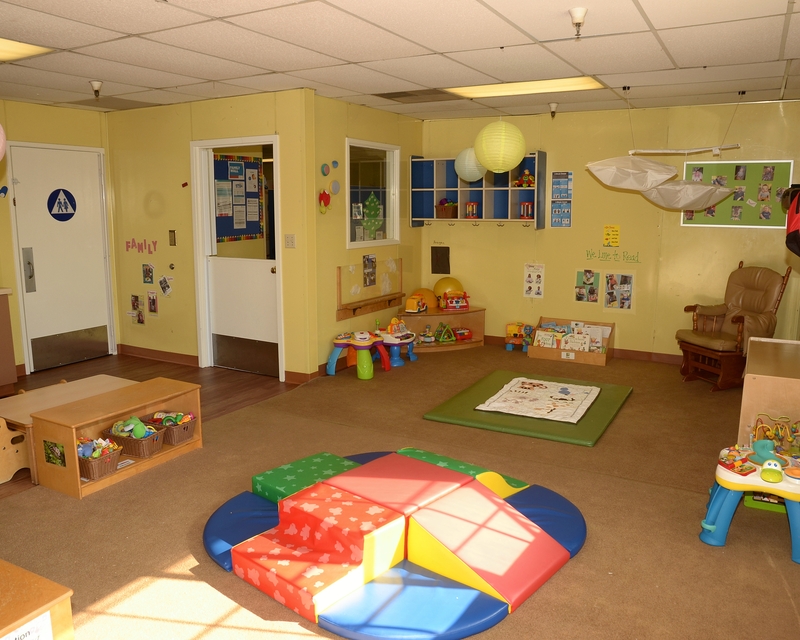 The staff is friendly, professional and sincere in caring for all the children there and I'm truly grateful to have our daughter's first memories and experiences be here. Such great people! This school has been a rock for my daughter. All of the staff are attentive, and my daughter consistently impresses me with her development. She is considerate, kind, and intelligent. I trust the staff with her care. LOVE the teachers. We are like a little family and they take amazing care of my kids. I love this school and the staff. We love this school and all of our daughters teachers! We LOVE the teachers... they have always been so good to both kids we have enrolled. And always taken great care of them. Its always a great sign when the kids love going to school. 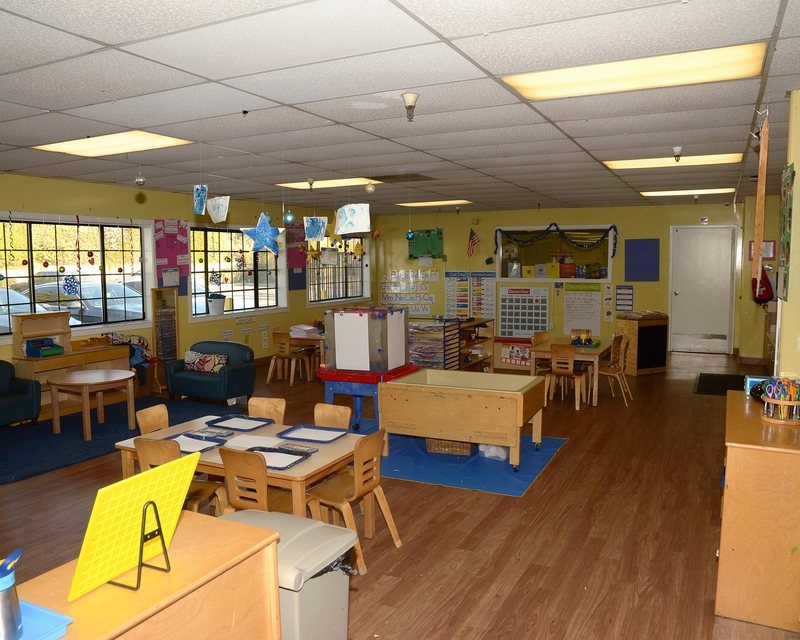 Welcome to our La Petite Academy educational daycare in Huntington Beach! My name is Barbara and I am the academy director. 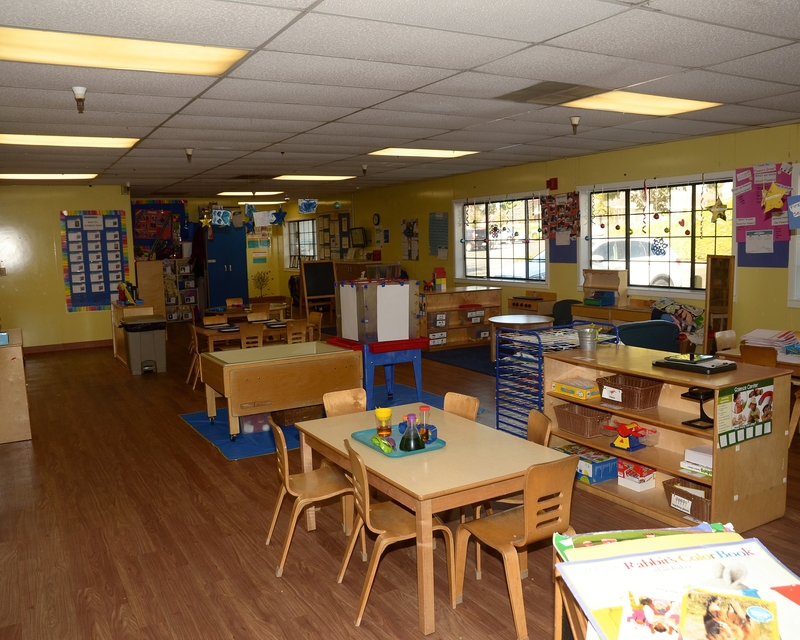 I have over 30 years of experience as a teacher and manager.